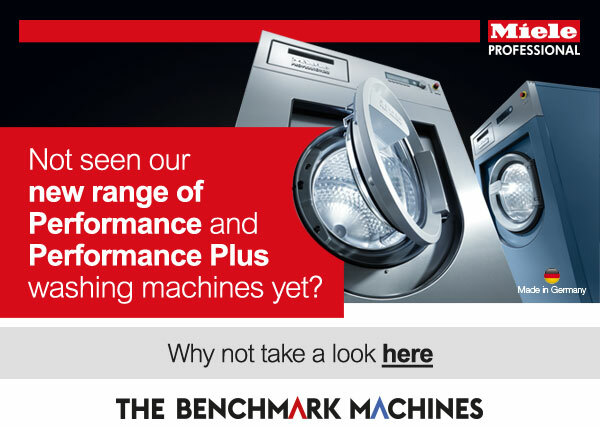 Not seen our new range of Performance and Performance Plus washing machines yet? consumption, speed, ergonomics and durability to even higher levels. The new design of the patented honeycomb drum ribs enables water to be applied intensively and rapidly from above, improving wash performance even further. The newly designed suds container permits very low water levels, resulting in water and energy savings. The 415mm wide door is opened and closed at the touch of a finger with our exclusive OneFingerTouch door lock, making it easy to use.